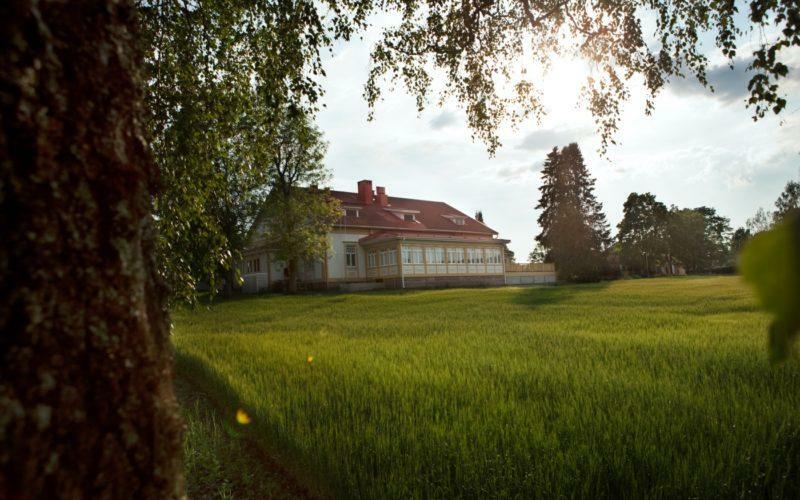 Villa Mairea in Noormarkku, Kauttua Terraced house and Paimio Sanatorium remain as homes, where everyday life merges with architecture and iconic design furniture. Well-being stems from the pine forests and riverside sauna. 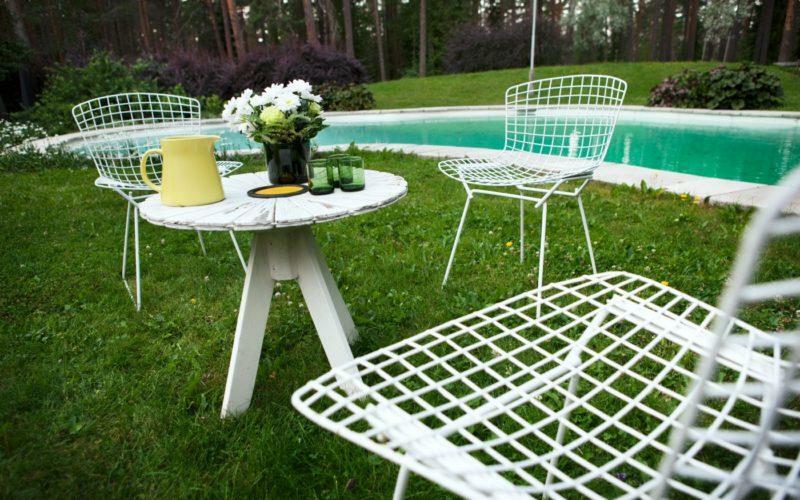 Set out to experience living as envisioned by Alvar Aalto! 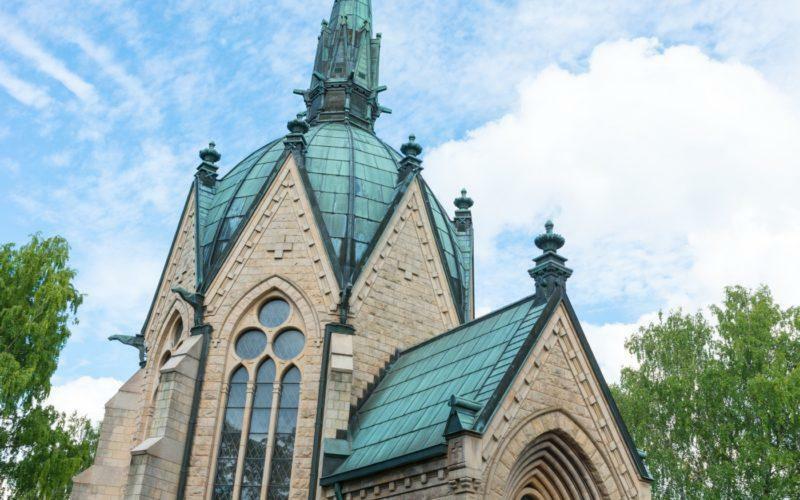 This tour in the South West Finland takes you back in time and presents you the masterpieces of modern architecture. 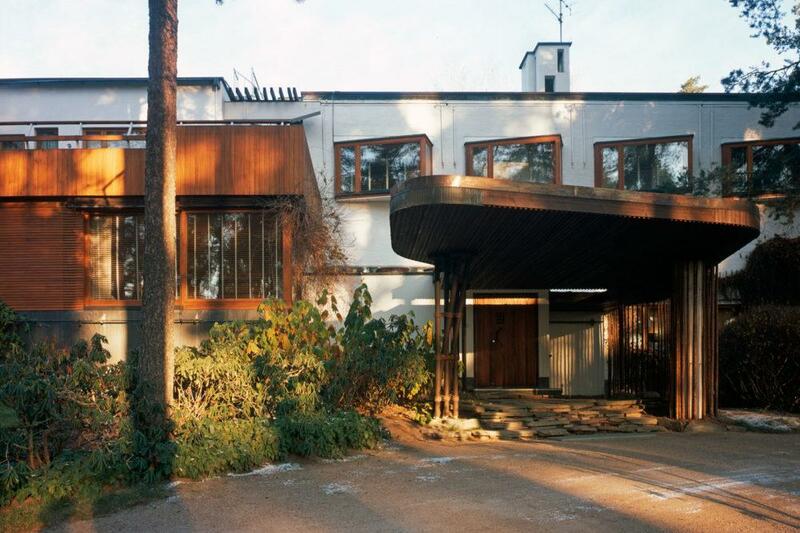 At the Paimio Sanatorium you can learn about Aalto’s modernist ideas healthy environments, at Kauttua you can see the Terraced house, that Aalto designed for residential use. Villa Mairea presents you the beautiful private home of timeless decor. In the historical Noormarkku and Kauttua Works of the Ahlström company you can enjoy the picturesque milieu and learn about the history of Finnish woodworking industry. Delicious lunch and dinner are served at authentic locations. There is also a possibility to bathe in the riverside sauna, a building designed by Aalto. 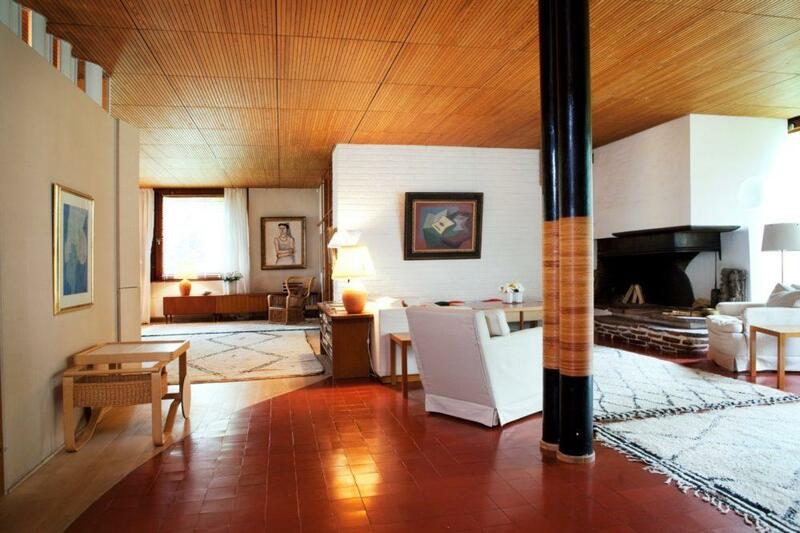 This trip shows you a variety of Aalto's buildings and lets you relax in peaceful environments. See the luxurious villas and modernist architecture, experience the industrial history in authentic communities and enjoy the small town feeling. 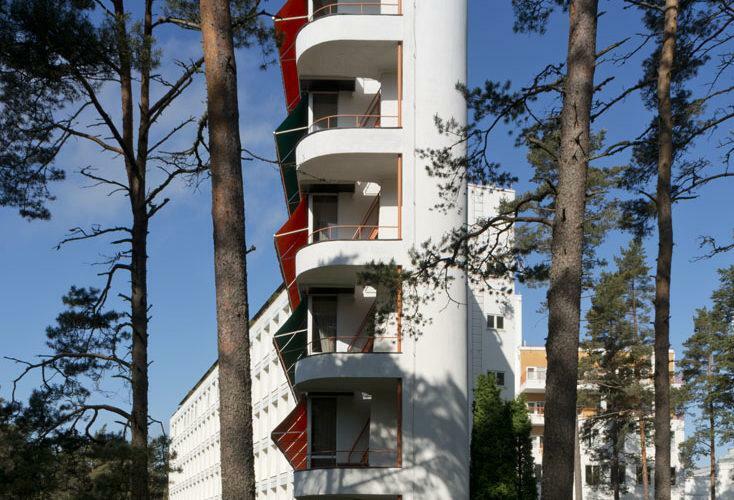 The first attraction is the Paimio Sanatorium, which marked the beginning of Alvar Aalto’s international career. 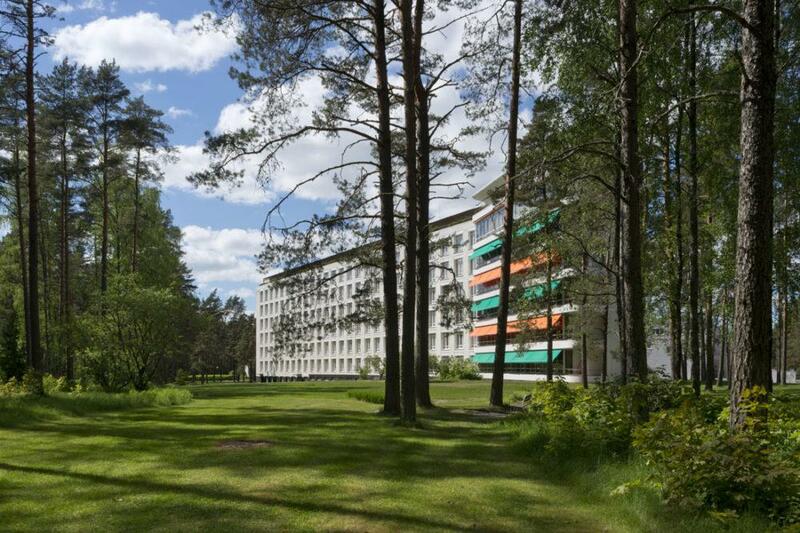 Alvar Aalto founded the design of the tuberculosis sanatorium completed in 1933 on the surrounding natural environment, fluent everyday operation and the comprehensive well-being of the patients. The guided tour introduces you to the tuberculosis sanatorium located amidst a pine forest. 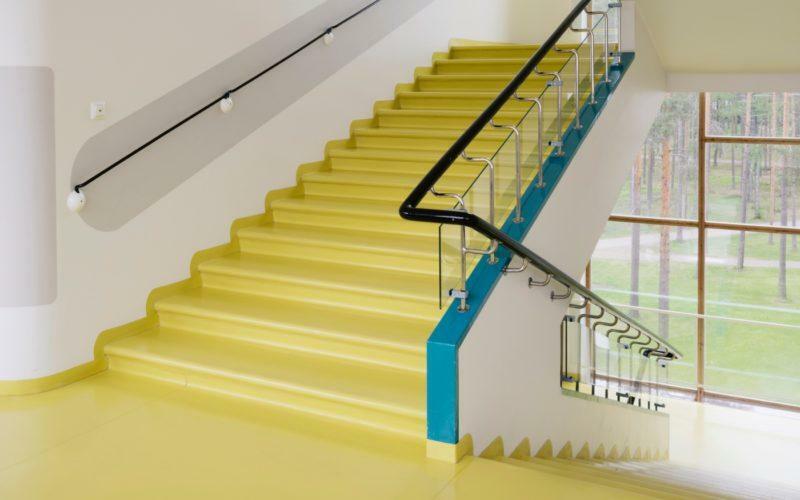 The entire building with its furniture, interior design solutions and environment, grouped in several parts according to use, was designed by the architect couple Aino and Alvar Aalto. The sanatorium area served as home for the patients and also for some of the personnel. After the guided tour, lunch is served at the nearby Kaimalan Karhulampi restaurant. The tour continues to Kauttua in Eura. At the Kauttua Ruukinpuisto Works, you can sense how the legacy of the family-owned enterprise Ahlström interlaces with the everyday life of the residents of the industrial area. This is reflected in the social dimension and human scale of housing architecture by Alvar Aalto. In Kauttua, a guide leads us to visit the Terraced House originally designed for the senior clerical employees of the Kauttua Paper Mill. 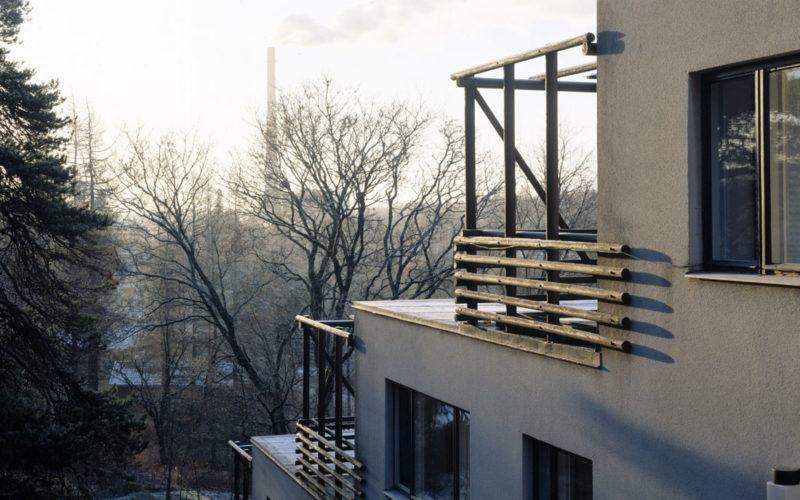 Alongside the Terraced House built in a slope in the historic industrial area, the tour presents other residential buildings designed by Alvar and Aino Aalto in the area, and we can also enjoy the atmosphere of the riverside sauna. In conjunction with the visits of the Terraced House and the riverside sauna, you can buy items such as an Artek product of your choice as a souvenir. Supper is served in the old manor house of the former industrial estate or at the riverside sauna. 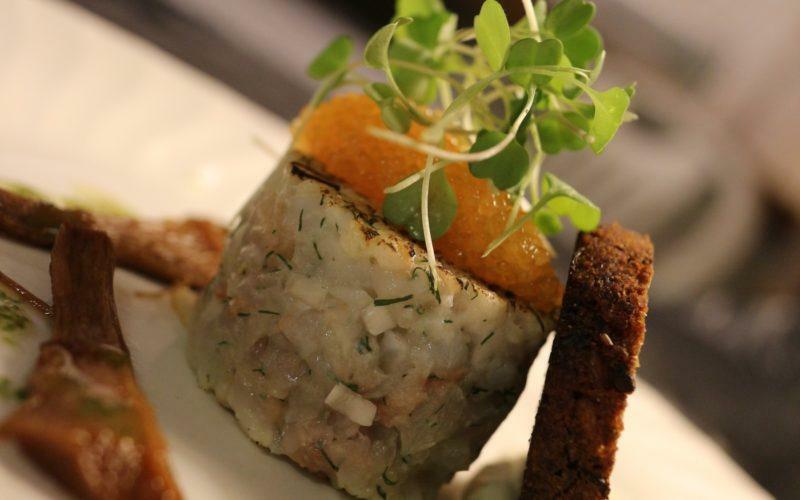 Both of these provide local food such as game and fish dishes throughout the year. 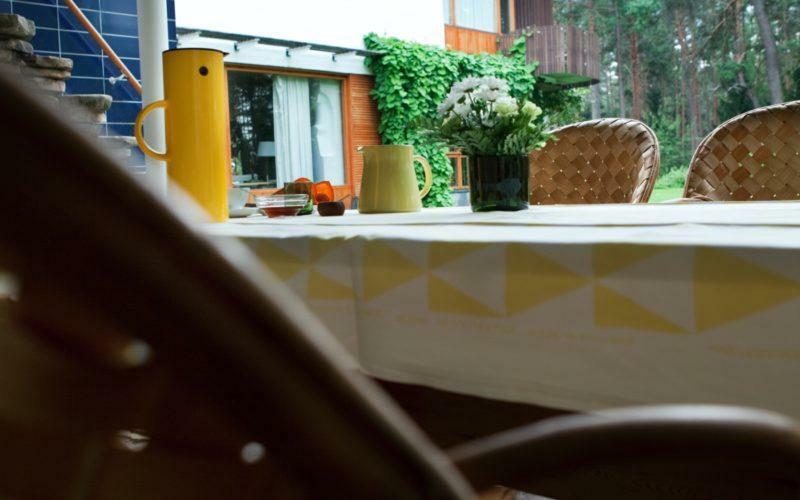 Accommodation takes place in Villa Aalto, a former residence of female office employees. Those who wish can bathe in the riverside sauna and washroom building designed by Alvar Aalto, located beside the beautiful River Eurajoki. At the same you can enjoy a uniquely soothing foot bath with Finnish wild herbs. The riverside sauna with swimming in open water is a highly recommended experience! At the riverside sauna there is a small shop with a wonderful selection of Finnish design classics, Aalto furniture and local handicrafts. Further information on Kauttua Works. The tour continues from Kauttua towards Ahlström’s Noormarkku Works in Pori. 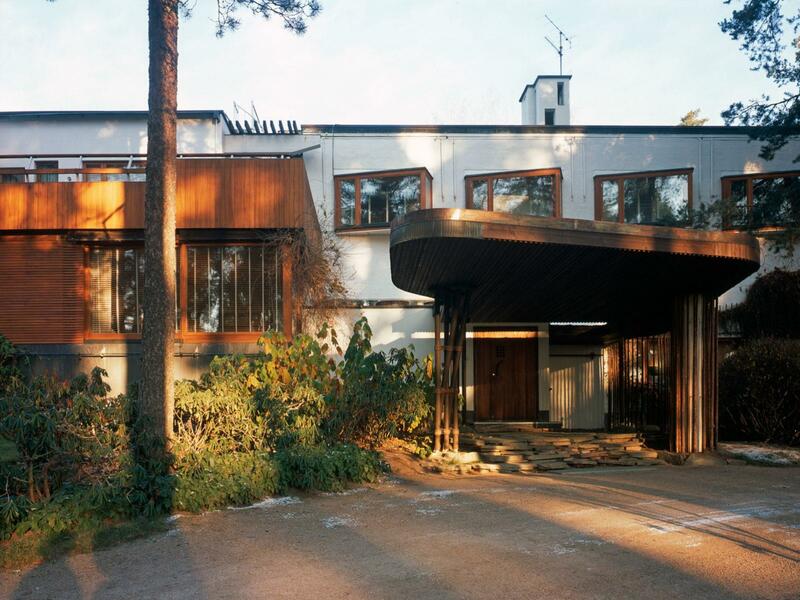 In Noormarkku, there is a guided tour of Villa Mairea, the building that Alvar Aalto designed as the home of his friends Maire and Harry Gullichsen. Villa Mairea still serves as the home of the Ahlström family. The building hosts a significant international art collection and original interior design by Aino Aalto. The guided tour continues on foot, presenting the Noormarkku Works area and the Voyage exhibition. The exhibition describes the industrial history of the Ahlström companies and Finland in general. There is lunch at the Noormarkku Club House. The tour continues to Seinäjoki or Jyväskylä to the next Alvar Aalto destination. On the way, there is an option to visit Pori Art Museum, which hosts Maire Gullichsen’s collection of Finnish art. At the Noormarkku Works, accommodation is available at guest house Vainiola renovated in keeping with Alvar Aalto’s plans. In Noormarkku, you can also enjoy Finnish saunas and nature trips. Further information on Noormarkku Works. The tour can be adjusted according to customer’s wishes. 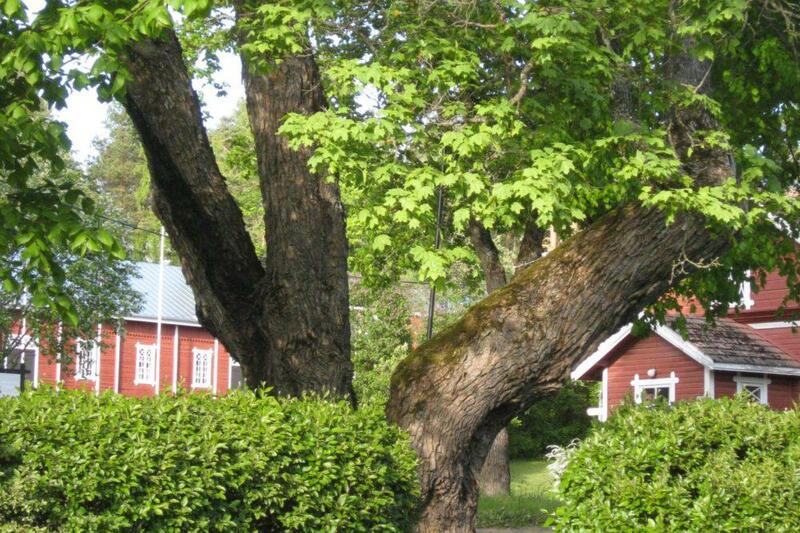 The trip can also be toured the other way round, starting from Noormarkku. When taking the direction Paimio – Kauttua – Noormarkku, accommodation is at Kauttua Ruukinpuisto Works. When taking the direction Noormarkku – Kauttua – Paimio, accommodation is at Noormarkku Works. The tours include stairs and walking uphill. The price from 292 € per person is estimated for a group of 8-20 persons. Minimum charge is 2336 € including VAT. Available all-year-round from Tuesday to Friday. Saturdays are available upon request. All rights reserved. The tour operator reserves the right to all changes regarding dates, prices and all the other details. We follow the general terms and conditions for package tours.